"Don't be into trends, don't make fashion own you, but you decide what you are, what you want to express by the way you dress and the way you live." I woke up this morning, with the distinct feeling of nostalgia, my mind was firmly planted in another time, a time long ago when I lived and breathed fashion. As we swing into February, it's time to start looking forward to the Vodafone London Fashion weekend. I have to admit, I haven't made much of an effort in the last few years, but for some reason, I find myself going back to the late 60s to early 80s, a time when fashion took up a large part of my life. As I walked to the window and drew back the curtain, I expected to see more of the depressing deluge we've been having so much of over the winter months, this January was the wettest month ever recorded in the UK. However; to my great surprise, there were no pitter-pattering of raindrops against the glass. 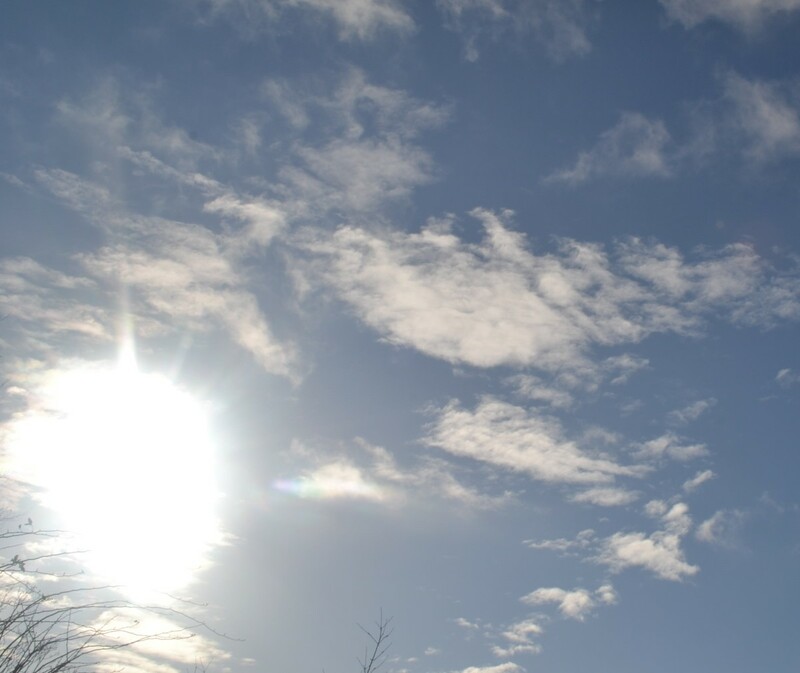 The sun was shining, and except for a few fluffy white clouds, above me was the bluest of blue skies. In the garden, little yellow and blue crocuses and virgin white snowdrops are bursting their way through the damp soil, as nature smartens up for the biggest spring collection of them all. The first spring flowers reminded me that spring is just around the corner, and it may well be time to invest in some new togs. The Vodafone London Fashion Weekend takes place this month at Somerset House, an event not to be missed. They say, if you remember the sixties, you weren't there. Well.. mind-bending hallucinogens aside, the late sixties and seventies were my era, this was the time I left my childhood behind and made the transition from girl to woman. There was nothing bland about this period; it was dramatic and controversial. There were wars, the threat of nuclear annihilation, revolutions, both in music and politics. 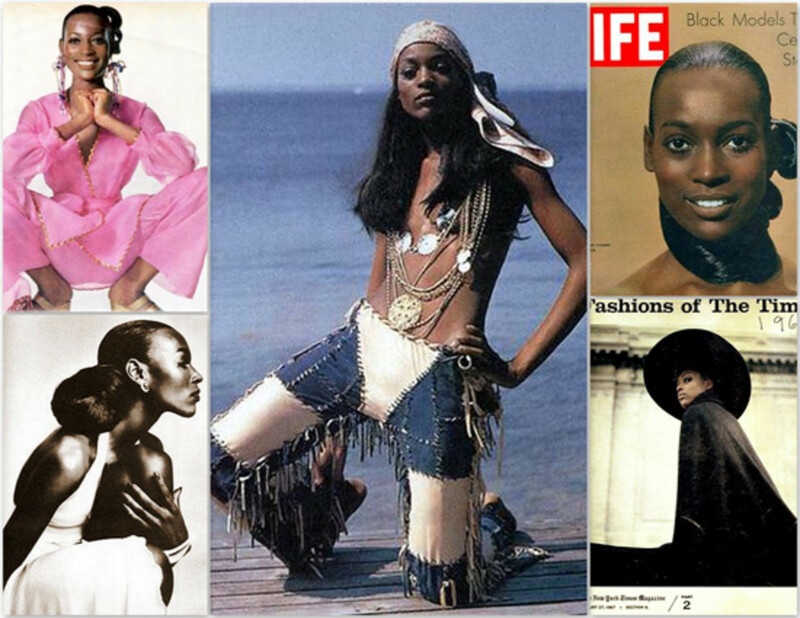 The hippie movement wanted to make love, not war, and then there was fashion! Big hair, big attitude and big earrings, who could forget those big silk and velvet bell-bottoms. 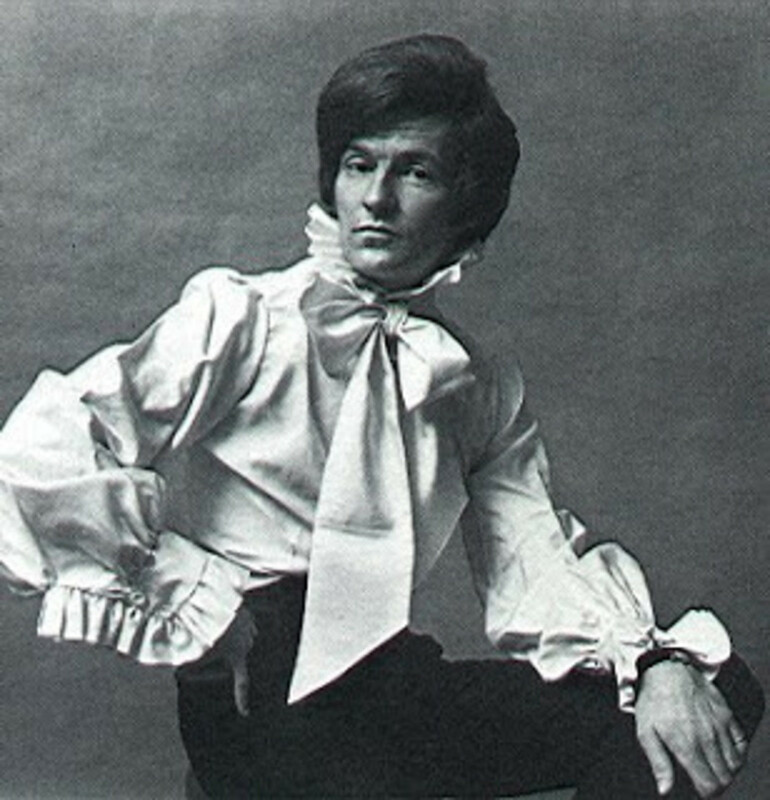 Men's fashion pre-1960s were dull and conservative compared to women's, the 60s saw the emergence of what was coined, the 'peacock revolution,' by the media, men's clothing became extravagantly flamboyant, as they moved out of the shadows. As fashion trends changed, designers became bolder in their tailoring for men, they added embroidery and ruffles to garments, conservatism gave way to flower power, wide kipper ties became fashionable as men began to exercise their self-expression through fashion. The trend changed to colorfully styled suits, and ethnic inspired separates made glamorous by movie stars and trendy aristocrats like Patrick Lichfield, cousin to the Queen and one of Britain's best-known photographer. Much of the radical changes in fashion, began in the streets of London. 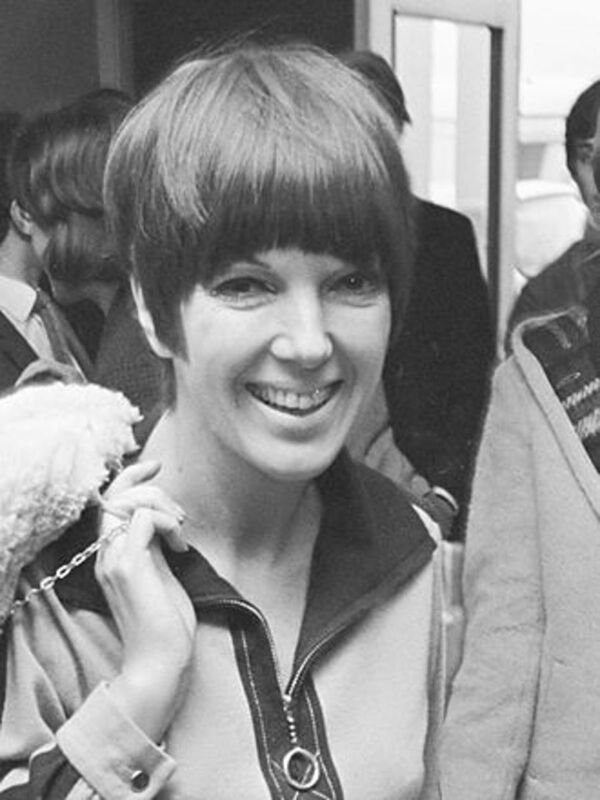 Names like Mary Quant, Biba, and Carnaby Street made London one of the coolest places for funky young fashion. Before the 60s, Paris was the fashion center of the universe. However, fashion had changed, there would no longer be a single prevailing fashion trend but a great plethora of influences creating endless possibilities. The 60s was truly a decade of change, and the world of fashion was no exception, clothing from this era still continues to generate ideas and inspiration for young designers today. The period between the 70s and 80s was when I began to experiment and flirt with the world of fashion, and I must say it was fun. For four days in February, the impressive Somerset-house in the Strand will be the place to be for every style-savvy fashionista worth his/her salt. The weekend 20-23 will see this magnificent house play host to Britain's largest biannual consumer fashion showcase. The Vodafone London Fashion Weekend will showcase some of London fashion week's most famous British brands. There will be designer shopping, catwalk shows, pop-up shops, hair & beauty and educational panels from leading industry experts. The weekend event will see Somerset House transformed into Britain's most exclusive fashion and designer shopping experience, Fashion lovers will be able to choose their autumn/winter wardrobe from over 100 of the country's best-loved designer brand including. Julien Macdonald OBE: This Welsh fashion designer received his MA at the Royal College of Art London, after his successful RCA graduation show in 1996, the designer was chosen by Karl Lagerfeld, as head designer of knitwear for Chanel and the Lagerfeld label from 1996 to 1998. In 1997, Macdonald launched his Mermaid label, followed by his first London fashion week show for spring/summer 1998. He was named British fashion designer of the year, in 2001, and took over as creative director of the French fashion house, Givenchy. The designer was awarded the OBE for his services to the fashion industry in November 2006. The Julien Macdonald label is manufactured in Britain and available worldwide. Amanda Wakeley: Dresses the world most stylish women, since opening her Chelsea boutique in the heart of London in 1990. Wakeley's glamorous evening dresses, cocktail dresses and accessories, have adorned stars like Beyonce, Kate Winslet and Angelina Jolie as they strut their stuff on the red carpet. Nicole Farhi: Farhi by Nichole Farhi is an influential and lifestyle brand that was founded in 1982. The show will feature wearable designs from the creative Director, Joanna Sykes. Nicole Farhi, French-born to Turkish parents, now heads one of Britain's best-loved fashion and lifestyle brands consisting of womenswear, menswear, accessories, diffusion lines and home-wares. Farhi's designer clothes are understated and easy to wear, but they are also chic, elegant, luxurious and accessible. Maria Grachvogel: This is said to be the label of choice for many of the world's most stylish women. The label is worn by Emma Thompson, Yasmin Le Bon and Jessie J. The brand is known for its effortless glamour. The basis for Maria's designs can be found in her cutting technique that sculpts and work in harmony with the woman's body, redefining the female silhouette. Maria Grachvogel brand is celebrating its 20th anniversary. 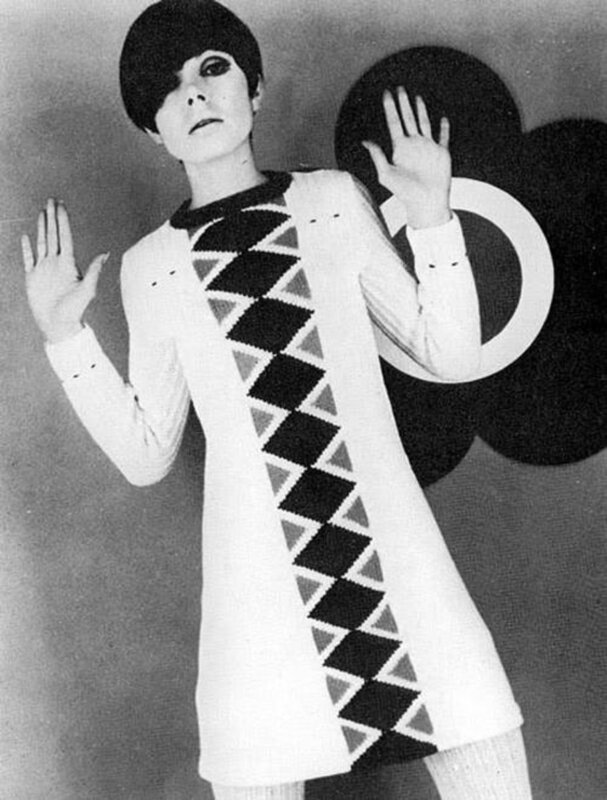 Most famous trademark piece, quoted the designer, is "The most fabulously cut trousers, jumpsuit and my artwork prints." Somerset House is where it's all happening; it is worth the trip if only to see this magnificent historic building. Visitors to the Vodafone London fashion weekend, at Somerset House, will be able to watch catwalk shows featuring the four designers as above. Somerset house is described as a spectacular neo-classical building set in the heart of London between the Strand and the Victoria Embankment, overlooking the River Thames. It is one of Britain's finest and largest 18th century building, this beautiful architectural landmark was built on the site of an old Tudor palace. The old Tudor palace was completely demolished in 1775, making way for the current building designed by Sir William Chambers in 1776. The house was further extended with Victorian wings to the north and south, the east wing forms part of King's College London. The house was used as a residence by queen consort in the reign of King James l, it became the London residence of his wife, Ann of Denmark, and was renamed Denmark House. Somerset house has a long and checkered history, it has been home to many societies and institutions, including The Royal Academy of Arts, The Royal Society, The Society of Antiquaries, The Navy Board, The Inland Revenue and many more. It is where Oliver Cromwell's body lay in state after his death. There were program of rebuilding by Queen Henrietta Maria, wife of King Charles l, who created the river front feature to designs of the late Inigo Jones who had died at Somerset house in 1652. For more detailed historical facts about Somerset house use this link. The Great Exhibition Room is said to be the most important part of the building, situated at the top of the steep winding staircase, it was described by Joseph Baretti, 18th century writer and secretary to the Royal Academy of Arts, as, "undoubtedly at that date the finest gallery for displaying pictures so far built. 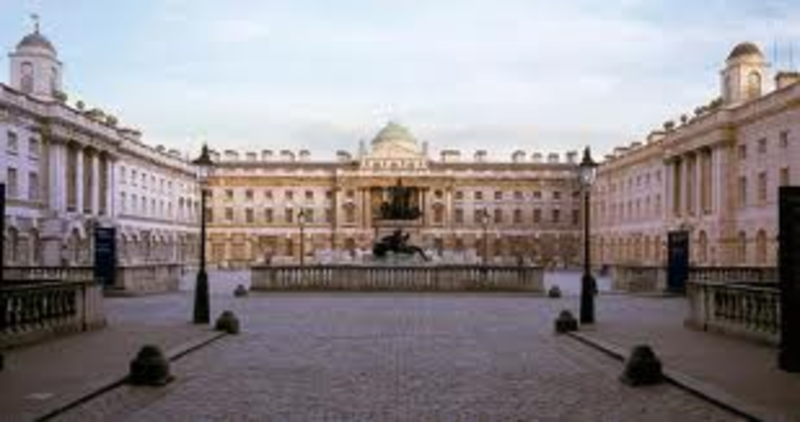 The Somerset House Trust was established in 1997 to conserve and develop Somerset house and the surrounding space for public use. It is a major arts and cultural center in the heart of the capital. In the summer, the large courtyard comes alive with 55 fountains, in the winter it becomes London's favorite ice rink. Somerset House exhibits contemporary art and design, free displays, family workshops and guided tours, it is also home to London Fashion Week. 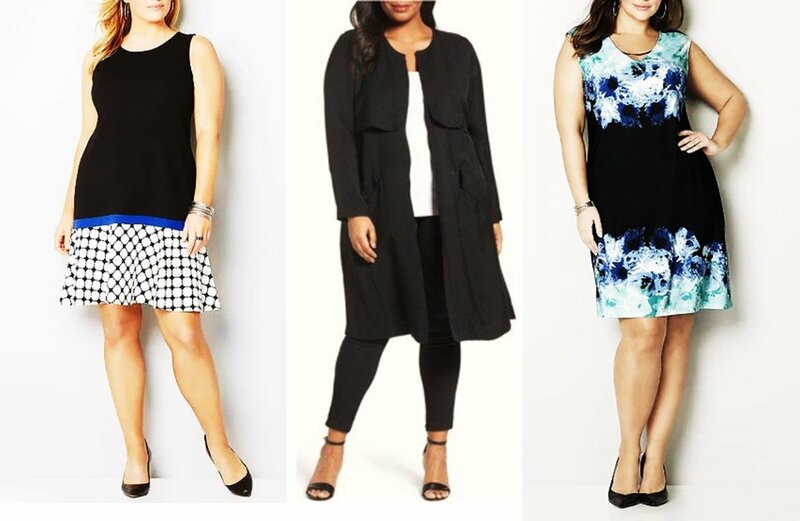 Are you a devoted follower of fashion? I'm a fashion victim and proud! I don't give a ...fig about fashion! Attractive women in beautiful clothes. What's not to love! Hi Genna, I know that feeling well. For me right now, it's all about comfort, but I still get a buzz when I see a fabulous frock or a smashing pair of heels. Some of those designs are so beautifully done, you're right, they are works of art. Thank you so much for taking a look, have a lovely day and my best to you. Hi Flourish, jeans with high heels can be pretty spectacular, I'm sure you look great in yours. Thanks for stopping by, much appreciated. Take care and my best to you as always. 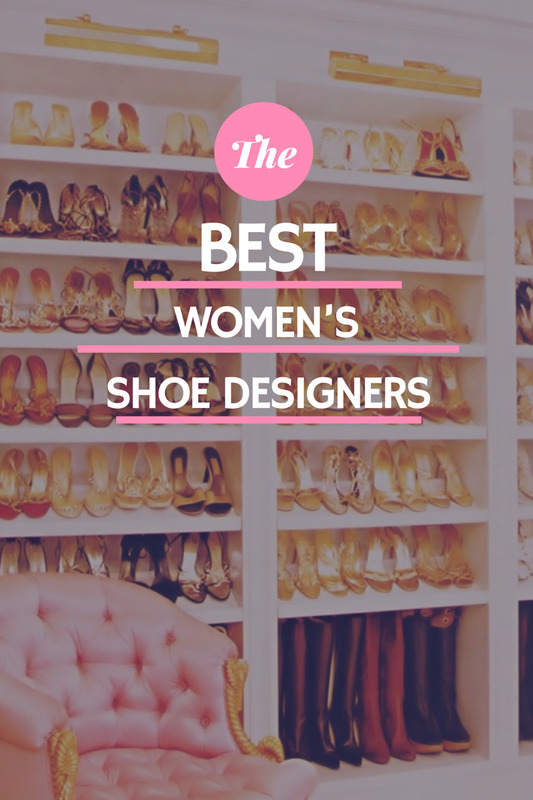 I'm a jeans kind of girl with a love of heels, but you did a fine job covering this topic. I enjoyed seeing those fashion throw-backs. Eddy, lovely to see you! Appreciate you stopping by, so glad you enjoyed the hub. I hope you and Dai are having a great weekend. My best as always. What a great hub tobu and your obvious hard work has certainly paid off here. Brilliant and voted up for sure. Hi Ruby, those were the day my friend, as Mary Hopkins used to sing. It's good to reminisce, but like you, I need my comfy clothes, and jeans are so practical and forgiving :) Beyonce is some incredible woman, isn't she just! I appreciate you taking a look at this, hope you're having a great weekend and my best to you. Hi joelle, these days I live in jeans and wellies, although I still look at the fashion magazines, I haven't been to a large fashion show in a long time, it was easy when I lived in London, but I'm hoping to go to this one, I'd like to see at least one show and do some window shopping, If I can get the time off work. Thank you for taking a look, it's always a pleasure to see you. Take care and have a great weekend. I don't really follow fashion too close; for myself, I like neutral clothes (usually) that will not chock anyone at any time ;-) But the rare times I watch the news and they show a runway with models, I can appreciate beautiful clothes. For special evenings, I love those long and romantic dresses! 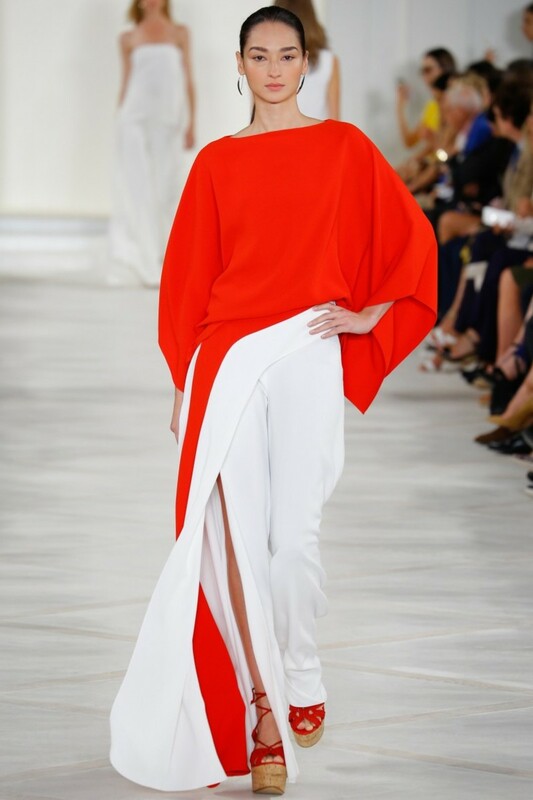 Do you still follow fashion yourself (I mean, do you go see some shows)? Hi faith, I remember seeing your glamorous fashion shots, and very beautiful they were to. I guess most of us flirted with the fashion world at that age, I was also doing my nurse training at that time so it was off and on for a few years. I know what you meant about the business, for me it was one extreme to another. When the nursing job got too tough, I welcomed the superficiality of modelling clothes, it gave me the opportunity to see and do things I wouldn't have had the chance to otherwise, I enjoyed it but that was another time and another place. I'm enjoying the quiet life. I'm glad you enjoyed the hub, thank you for stopping by, it's always a pleasure. My best to you always. Devika, so glad you've enjoyed it, I appreciate the visit and comment. Have a wonderful weekend and my very best to you. Bill, I must say, I left the world of fashion behind a long time ago. However, every now and then I do get a little nostalgic for the old days. Most of my photos from back then are languishing in my mum's house in the Caribbean, but I was able to find a couple, so yes it is yours truly back in the late 70s or early 80s. I'm afraid a lot of chocolates have passed under that particular bridge since them. :) Hope you're getting ready for a great weekend, my best as always. Hi Jodah, like you, I like watching but my priority these days is first and foremost, comfort. I'm glad you enjoyed the hub, have a great weekend and my best to you. Hi Jackie, good choice! I love the sixties fashion, my brother used to play in band back then, they wore some pretty outrageous flared satin trousers on stage. He certainly blew his top when he found that I had persuaded my mum to convert his favorite into a fabulous pair of girlie pants. :) Great memories. Always a pleasure to see, I hope you're having a wonderful day, my best to you. Were those two pictures of you??? Very nice indeed if they were. Quite an interesting hub Jo, even though fashion isn't really my thing. I don't mind watching fashion awards shows and things like that. I enjoyed the video of Beyonce's dresses...lol. I remember the fashion of the 70s well. I had purple trousers and paisley body shirts, flared jeans etc....pretty wild. Anyway a good hub, voted up.